So, we will talk about 5 Amazing Fat Burning Teas that can help you to show a more slender and toned figure. One of the most important properties of Oolong tea is that it accelerates weight loss. Oolong tea makes this possible by improving your metabolism, which increases your body’s ability to burn calories. It also makes your body use accumulated fat as a source of energy, which means you burn even more fat. Green tea is a drink rich in antioxidants and polyphenols, a component that causes the body to release noradrenaline, a substance that increases fat burning. It is also digestive and satiating. The Rooibos really is a type of red tea, something sweeter, and that is obtained from the leaves of the rooibos bush. It is considered a potent fat burning infusion. 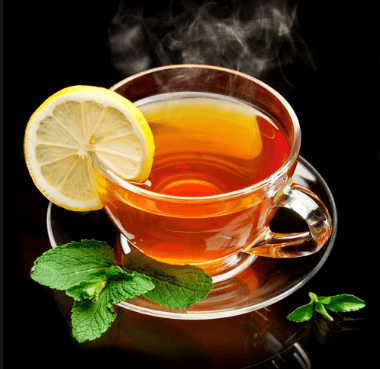 In addition, it is a type of tea that is ideal to improve and increase cellular and digestive metabolism. This is due to the great antioxidant capacity it has. 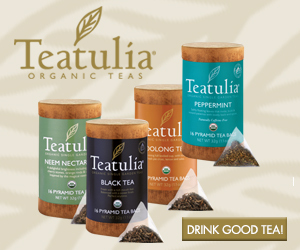 This tea helps to eliminate naturally and effectively the fats that may be accumulated in the body. Its benefits don’t end there; also improves digestion and is very useful to prevent some respiratory diseases. This tea is recommended for its cleansing effects. White Tea will remove fat that can be deposited in some places in the body, especially in the abdomen. Similarly, it is very useful to prevent the accumulation of cholesterol in the blood. 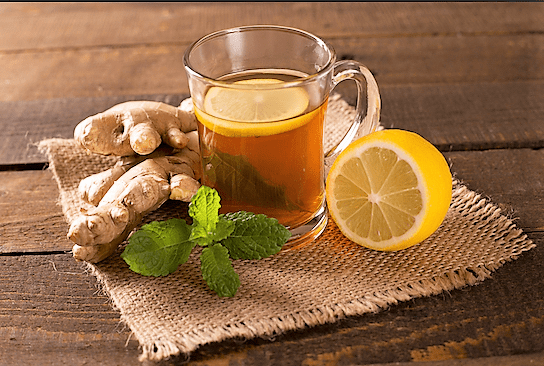 They are very beneficial but none of these teas or infusions can be miraculous on their own, and to notice the results you expect you will also need to bring a healthy and balanced diet and practice some sport on a regular basis. The quickest and most effective way to burn accumulated fat is to do aerobic exercise like walk, run, ride a bike, step, etc- with some frequency. If you fulfill this proposition and give your body an extra push with one of these drinks, you will soon notice a better line. P.S. It will help us if you could leave a comment for it at the bottom in the comments section. Previous PostPrevious Tea bags vs loose leaf Tea. What’s the difference. Next PostNext 5 Good Reasons to Drink Iced Tea.